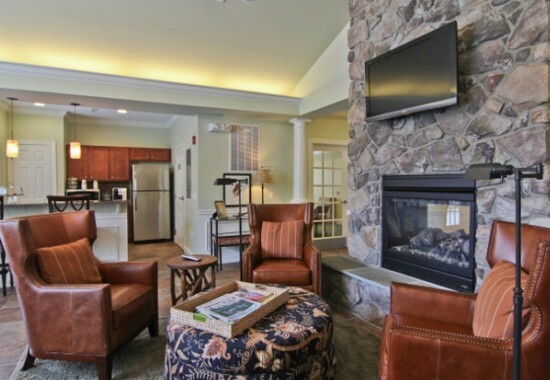 Our apartment homes are designed to help you feel comfortable. The Residences at Seven Gables apartments located in Carlisle, PA offer contemporary amenities and features, with beautifully appointed one- and two-bedroom floor plans. 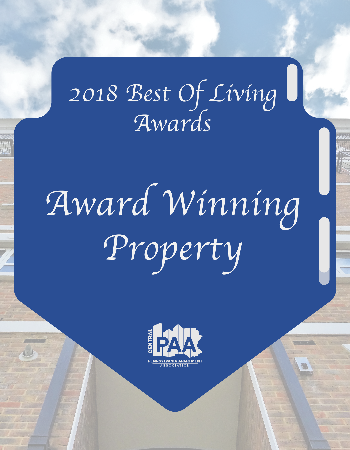 Carlisle's most desired apartment address has access to everywhere in and around south central PA. We're ideally located near I-81, Route 11 and the PA Turnpike for easy commuting to work, shop and play in nearby Harrisburg, Dillsburg, Shippensburg, and Boiling Springs. The location is unbeatable with shops and restaurants that are just a quick walk or bike ride away. The Residences at Seven Gables was designed to be enjoyed from the inside out. Take a plunge into the saltwater resort-style pool or kickback on the sundeck. The elegant clubhouse is great for entertaining and is available for private functions. There's a state-of-the-art fitness center and a full service business center to help you stay connected 24 hours a day. 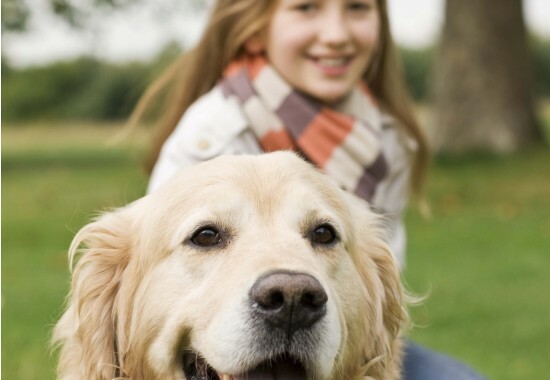 Your pets are taken care of with a bark park designed especially for them! You can feel at ease inside the controlled access building with private elevator. Kitchens are enhanced with hardwood, cherry-finished cabinetry and come fully equipped with built-in black appliances. 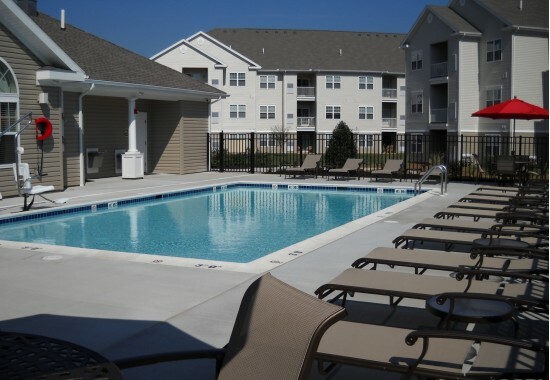 Each apartment home offers contemporary fixtures and private balconies or patios as well. Professionally Managed. Personally Relaxing. 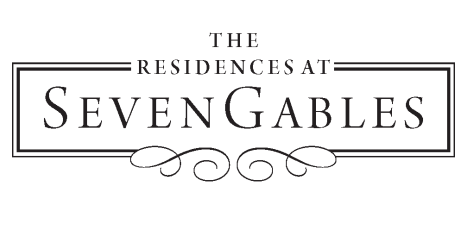 The Residences at Seven Gables is professionally managed by Lincoln Eastern Management Corp., a company that operates more than 350 communities across the country. With Lincoln in the office, you'll enjoy benefits such as 24-hour emergency maintenance and lock out service, beautifully landscaped grounds and snow removal. The on-site managers are dedicated to taking care of the details so you can just relax in your distinctive apartment home.